The Hausa people are very influential in West Africa, both culturally and politically. They are the largest people group in that region. The Hausa have been heavily involved in long distance trading for many centuries. Traders exchanged gold from the Middle East for leather, crafts and food. By 1500 A.D., Islam had been introduced to the Hausa by Arab traders. Many of the urban Hausa embraced it right away in hopes of enhancing their businesses. However, the villagers were not as receptive to this new religion. In the "holy wars" of 1804 and 1808, the Hausa were conquered by the Fulani, their staunch Islamic neighbors. At that time, many of the villagers were either forced or bribed into becoming Muslim. They adopted some of Islam's basic outward behaviors and rituals, but did not "sell out" as many of the urban Hausa did. The Hausa language is dominant in West Africa, where they are from. It must be an adjustment for those who live in Algeria to learn modern Arabic. The Hausa are originally from "Hausaland," a region covering 75,000 square miles and straddling the borders of Niger and Nigeria. From 1890 to 1960, Hausaland was divided into two sovereign states under French and British rule. After 1960, one became the Federal Republic of Nigeria, and the other, the Republic of Niger. 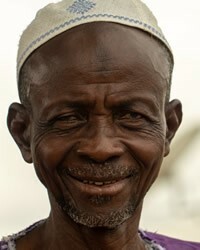 Hausa communities can also be found in other West African nations such as Chad, Ghana and the Ivory Coast. 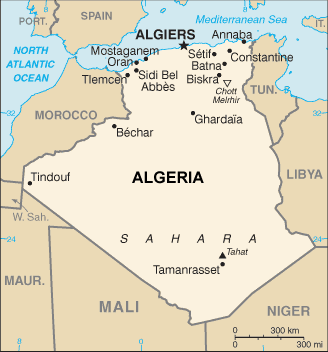 A smaller number live in the North African country of Algeria. Hausa Muslims are known for being hospitable to strangers. In the Hausa language, one word, bako, is used to define both "guest" and "stranger." In marriage relationships, close relatives, preferably cousins, are chosen as partners. It is a patrilineal society, or one in which the line of descent is traced through the males. Girls often marry between the ages of 12 and 14. Unfortunately, 50 percent of the women are divorced; but because there is such pressure to be married and have children, most of them will remarry. Today, many of Hausa are only superficially Muslim, and their religious practices have been mixed with local traditions. They believe in a variety of spirits, both good and bad. Traditional rituals include making sacrificial offerings to the spirits and to the spirit possessed. Most rituals are performed by family members, but specialists are called upon to cure diseases. Everyone expects a Hausa to be Muslim. Perhaps this is one of the reasons why they have remained so resistant to the gospel. 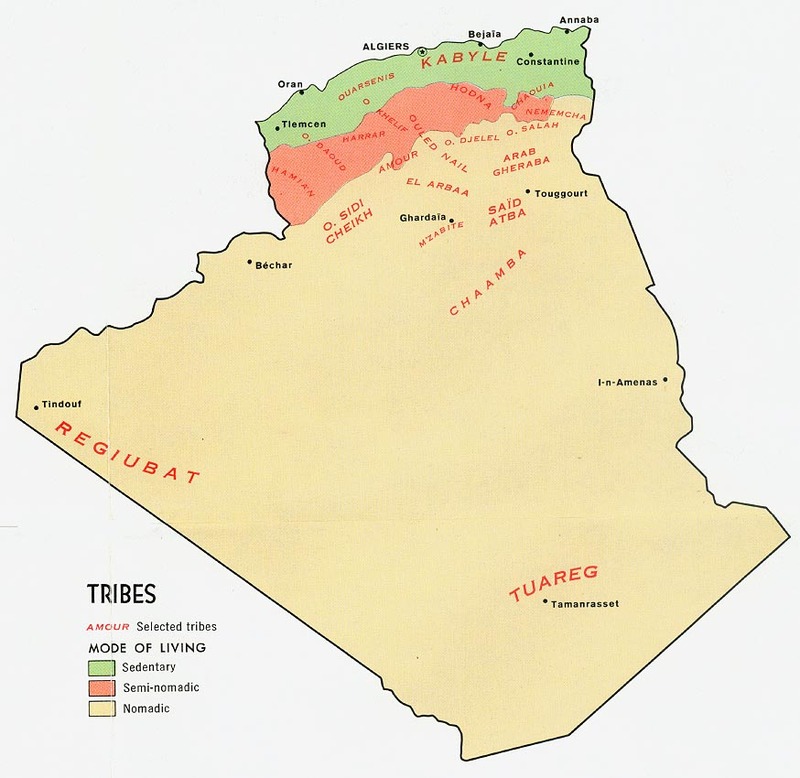 * Ask the Lord to send long term laborers to live among the Hausas in Algeria and share the love of Christ with them. * Ask God to strengthen, encourage and protect the small number of Muslim Hausa who have decided to follow Christ. * Ask the Holy Spirit to open the hearts of the Hausa towards Jesus Christ as He is presented in the gospels. * Ask the Lord to raise up strong local churches among the Hausa people in Nigeria and in Algeria. http://www.everyculture.com/wc/Mauritania-to-Nigeria/Hausa.htmlView Hausa in all countries.